What is Hypnosis for Depression? Depression is a terrible feeling. It takes over your life. If shows itself in your mood, in your body, and in your spirit. 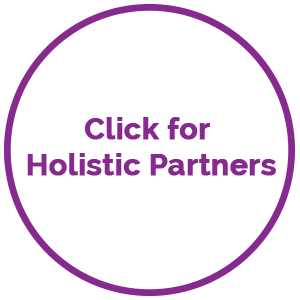 Integrative Hypnotherapy in Boca Raton with Shirly Gilad offers local and online Hypnosis for Depression as an all inclusive and holistic program. Depression is sadness on an entirely different level. Depression is debilitating. It affects you both emotionally and physically. It can lead to very real pain sensations in your physical body when you are depressed. There are multiple studies looking at how depression affects your whole being. Depression is when you feel that everything is too much, that nothing brings you joy. Depression is when you want to withdraw and you are just so miserable… depression is a serious condition, and it requires serious help. Every person may experience depression slightly differently. The symptoms are varied and complex. 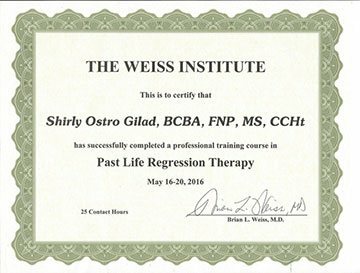 Hypnosis for Depression is documented to work in numerous research studies. Click on this link to learn more on how Depression for Hypnosis can help. 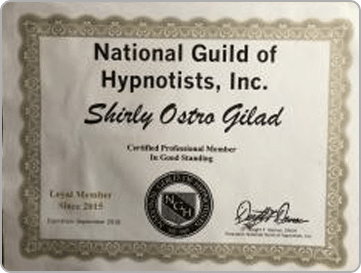 How can Hypnosis and Mindfulness with Shirly Gilad’s local or online Hypnosis for Depression help? Many sources recommend the use of Hypnosis for Depression as an adjunct therapy. Medications, therapy, and nutrition are all contributing factors in your wellbeing. 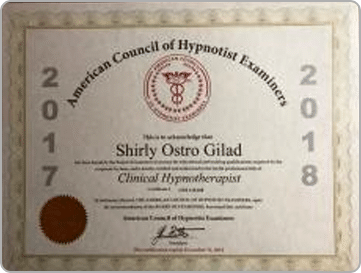 Hypnosis and Mindfulness with Shirly Gilad offers the local and online service of hypnosis for depression as a one stop shop for many aspects of the depression treatment. For example, Hypnosis for Pain can help you with the physical aspects of the depression. Hypnosis for sleep can help you improve the quality of your nights, if the depression brings insomnia along with it. There are so many aspects of this disease that I can assist you with. 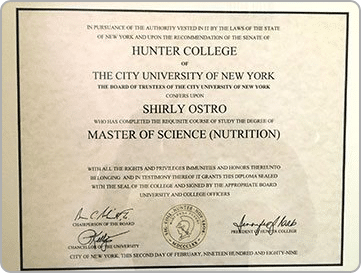 Nutrition and supplements, behavioral modifications, and spiritual support to name a few. 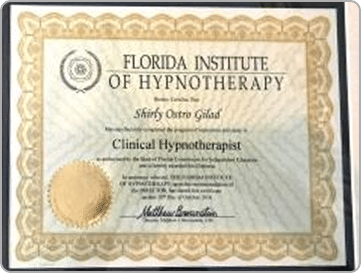 Hypnosis for Grief and Loss is yet another aspect of Hypnosis for Depression, a comprehensive service provided byHypnosis and Mindfulness with Shirly Gilad in Boca Raton. Losing a loved one is devastating. It is a life changing experience for those left behind. There are also other kinds of loss we experience. If you become seriously ill, you experience the loss of your health and you grieve for your past physical abilities. Your body betrayed you. It is heartbreaking. Divorce often produces anger, grief and loss for you and for your children. The end of any relationship is difficult. 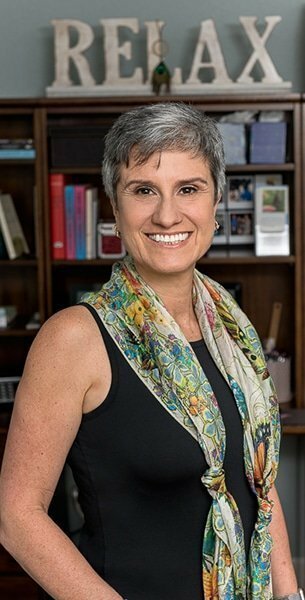 How to deal with grief and loss? How to move on and be able to find joy and happiness? 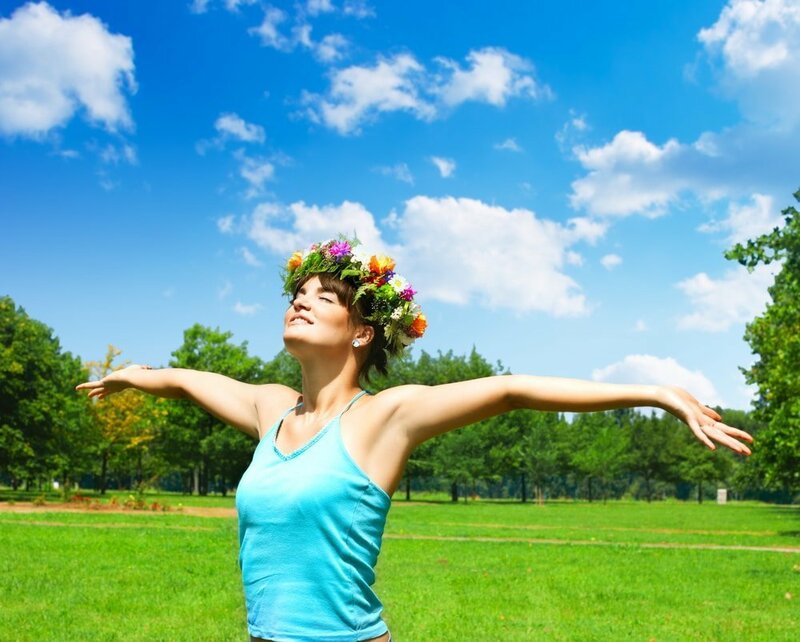 How to let go of the past without guilt and make a new future for yourself? It is possible to move through the difficult feelings and come out on the other side strong and able to enjoy life. Let me show you how. Hypnosis can be a tailor made solution for depression. You’ll be pleased to discover how effective working on depression using all these tools can be. I think of myself as a reasonably strong and well adjusted person with a positive outlook on life. I have never felt the need for counseling. Then life threw a massive, expected change-up when I lost the love of my life to ovarian cancer. Out of nowhere my world was turned upside down. I couldn’t breathe! Just getting up to face the day was a struggle. I felt as though I were wading chest deep in mud. I knew very quickly that I was not equipped to cope with my loss without some kind of professional help. 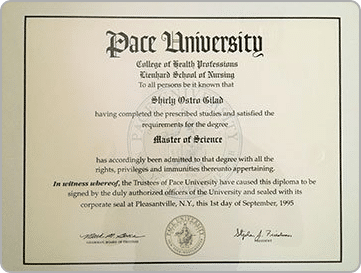 Thankfully, I had met Shirly Gilad when I was looking for a hypnotherapist to help my wife cope better with the horrible symptoms of her cancer. Having seen first hand just how gifted Shirly was, I knew that she would be able to help me get to a more stable place as I struggled to cope with my deep, debilitating grief. 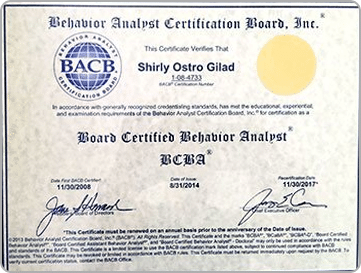 I have had three sessions with Shirly over the past six months and am pleased to say that Shirly’s work with me has been the most important and effective thing I have done to help me navigate into a much better place. I have accepted the fact that I will always carry the pain of loss with me. I will cry unexpectedly when something triggers the sadness that will always exist just below the surface. Yet, when those things happen I know longer feel out of control and distraught. 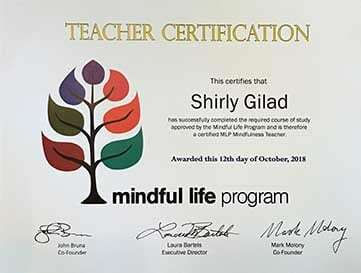 Shirly has helped me strengthen my emotional resilience. Thanks to Shirly, I now have a healthier perspective on this terrible loss with new coping skills that empower me to pull myself through. Finding joy is possible. Letting go of old pain and hurt is possible. Don’t give up on your happiness. You deserve to be happy. You can experience joy. I think you will find the following blog posts interesting and of relevance to you. fight the overwhelming feelings and symptoms of depression. I can help you.